Six Months No Interest Financing on Purchases over $199! 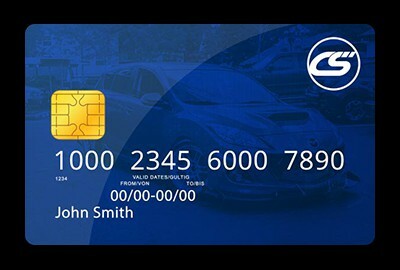 Corksport understands that you may be ready to outfit your entire car with CorkSport Mazda Performance products, but want to use an alternative method of payment. Not to worry, we have a solution for you. CorkSport has partnered with a lending company to provide a financing option to our customers. To apply, simply click here and fill out an online credit application. Approval is quick and easy. It takes 3 seconds or less to obtain approval once you submit your application. If approved, you will receive a line of credit immediately and can place your order by phone or online with the approval number provided by Synchrony Car Care ! Questions? Give us a call and one of one of our sales associates can answer any questions you may have about the program (360) 260-2675. Please note Synchrony Car Care is not available outside the USA. We are also happy to announce that we are also offering financing through PayPal's BillMeLater service for those who are looking for an alternative or are otherwise unable to take advantage of the other financing. Find out more information about BillMeLater here!